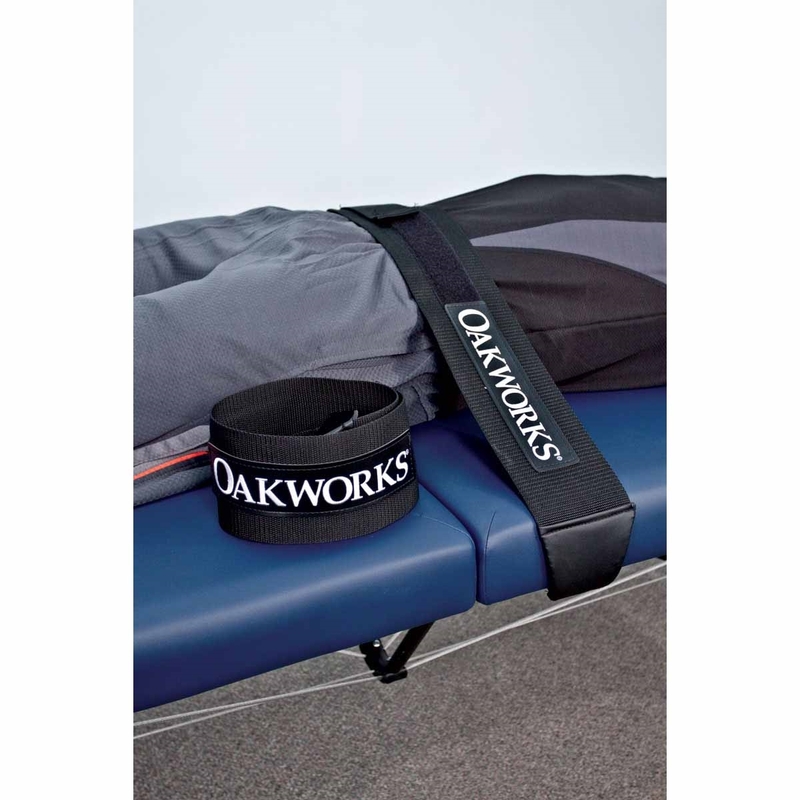 The Oakworks Stabilization Strap is designed for use on select Oakworks portable and stationary tables. 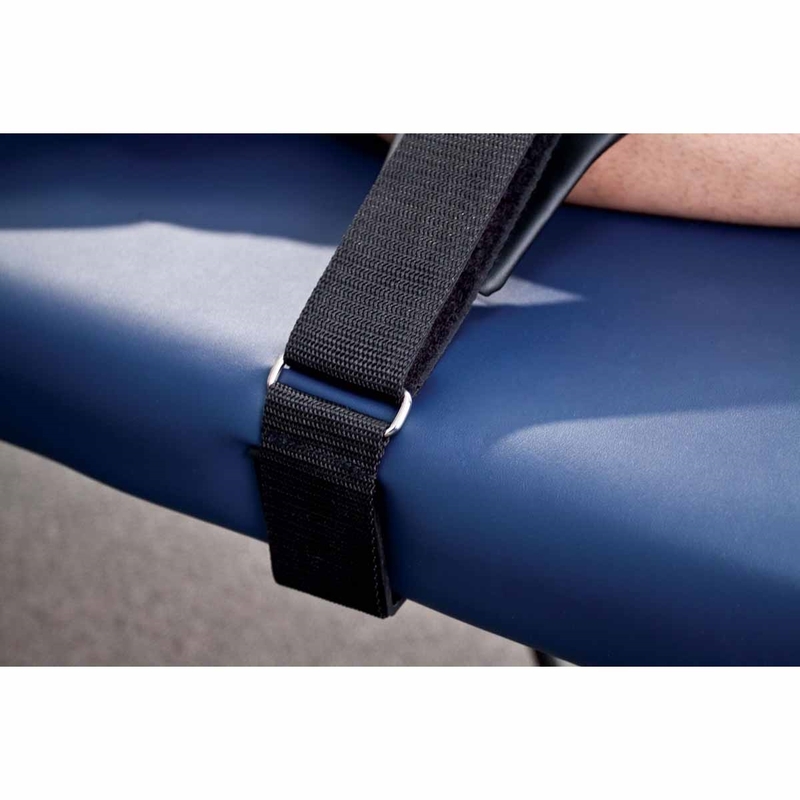 The Oakworks Stabilization Strap is designed for use on select Oakworks portable and stationary tables. Great for range of motion, mobilization and isolation treatments. The heavy duty design is to be comfortable for clients. Adjusts in length.